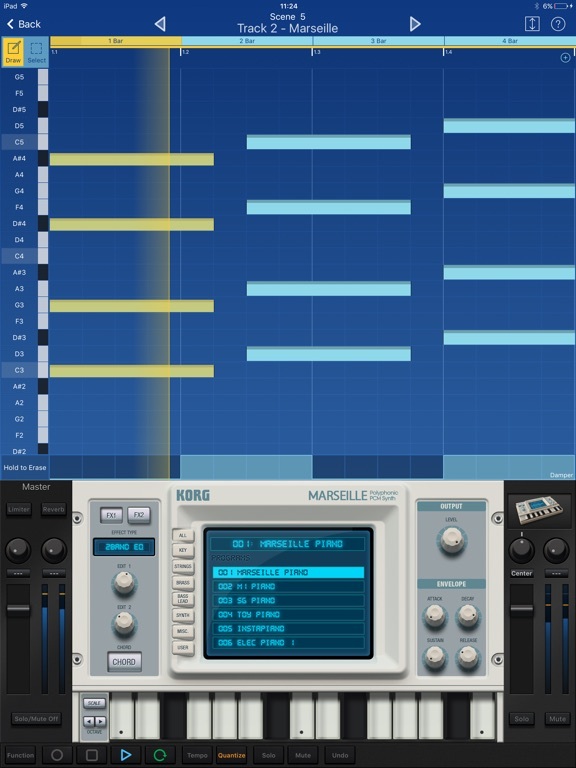 Experience KORG Gadget with a free, lite version. 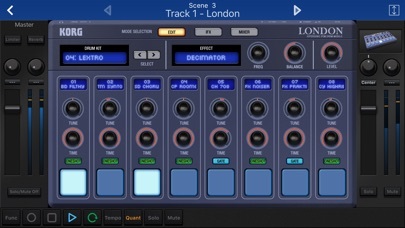 KORG Gadget Le – the all-in-one music production studio. To give a glimpse into the amazing power of KORG Gadget, we have provided KORG Gadget Le – a lite version available free of charge. 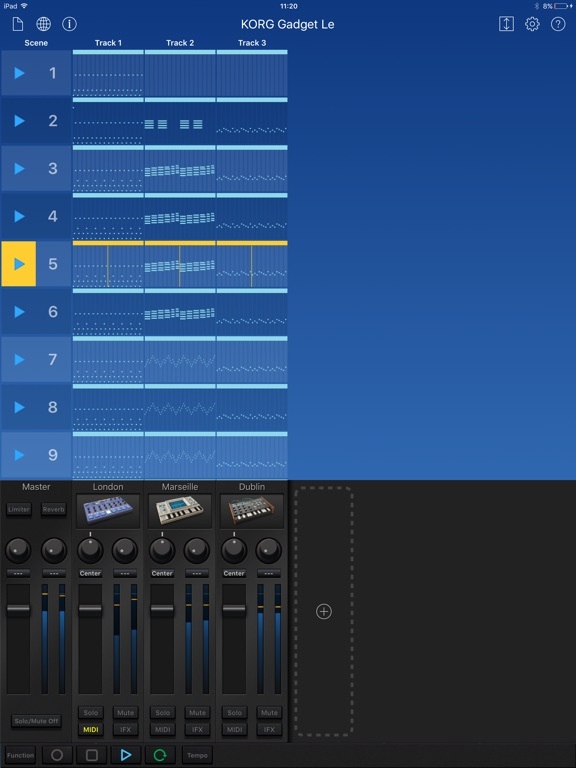 Although there are limitations to the number of gadgets and tracks that you can use, it’s the easiest way for you to experience mobile music production. 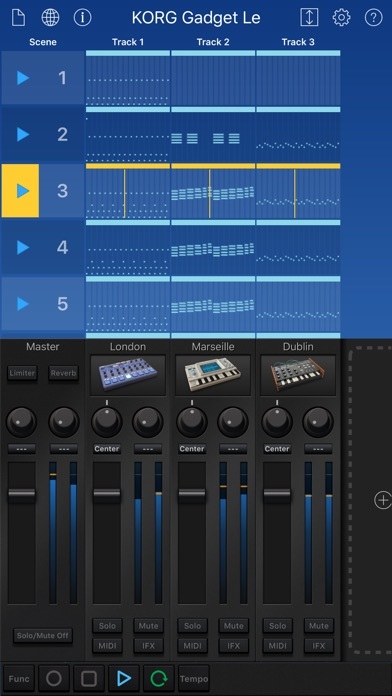 The gadgets and functions are expanded if you use “KORG Gadget Le” with Korg Controller products* nano2 series, nano Studio series, or microKEY series. 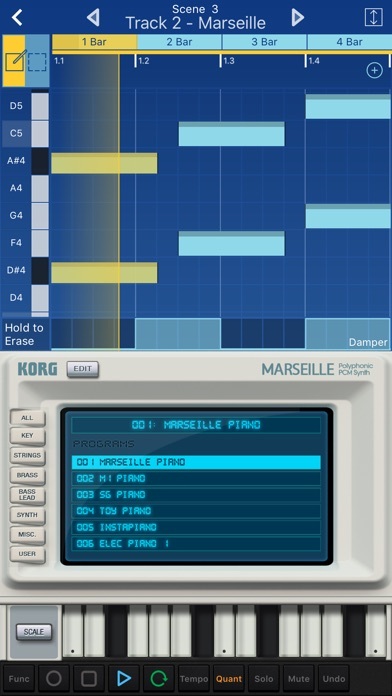 KORG Gadget Le offers a collection of 3 gadgets. 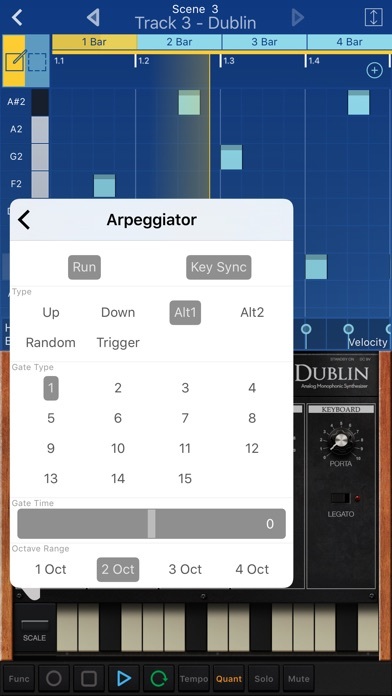 Connecting to a Korg MIDI controller will expand 2 gadgets. 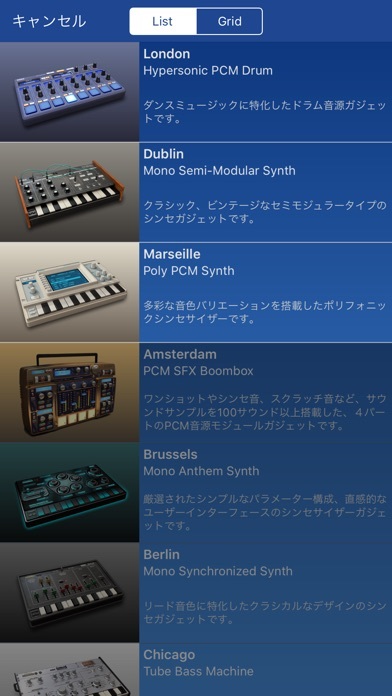 KORG Gadget Full version offers a collection of more than 20 gadgets. Each Gadget available contains carefully constructed parameters to bring you the sounds you want. 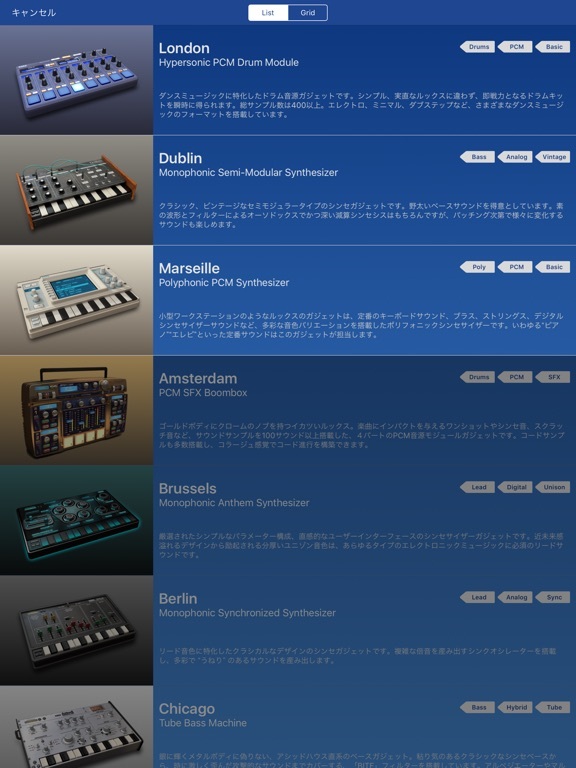 They’re ideal for producing all forms of electronic music. 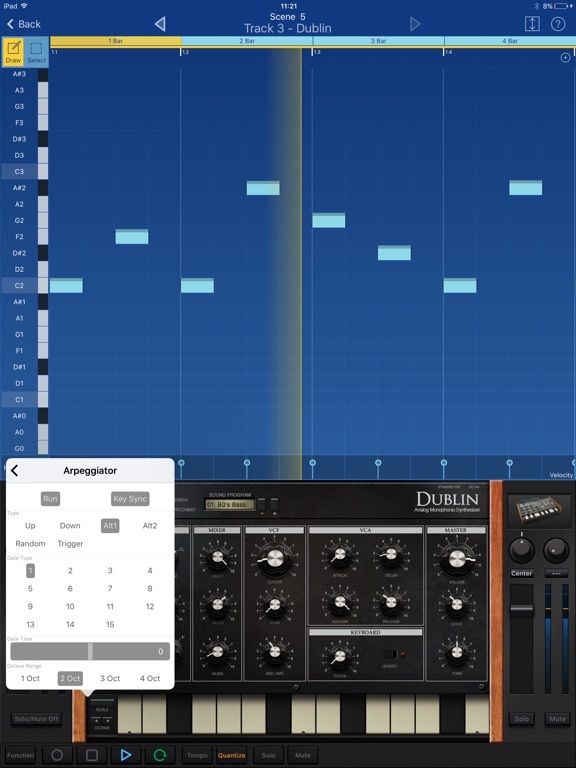 Even inexperienced musicians can enjoy the app as each synth offers a Scale function that makes it virtually impossible to play the wrong notes. To customize your needs, you can freely choose a MIDI controller that complements the KORG Gadget. With the nanoKEY/KONTROL Studio, you can step-record and mix wirelessly as setup is automatic, making this easy and convenient. You can also opt to choose the microKEY Air, a compact mini-keyboard that can also connect wirelessly and via the Apple Lightning adapter. By partnering with a MIDI controller that inspires you, you can improve the quality of your music production.